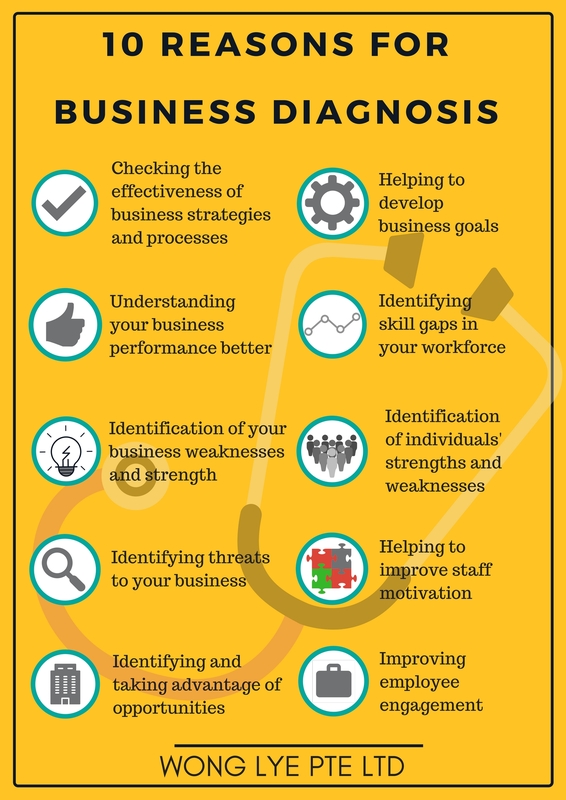 Business diagnosis is increasingly vital to today's business environment. By evaluating your organization’s current capabilities, identifying problems and opportunities, discovering and recommending solutions, a plan of action can be made for moving forward. What is the company currently doing? What is the company currently doing that is not needed? What is the company currently doing that it needs to continue doing, but can be improved? What is the company not doing, that you know it should be doing? What are you not doing that you should be doing, but you don’t know that you should be doing? Research shows that if we receive good customer service, we will tell two or three people. However, if we get poor service, we will tell ten to twelve others! Since word of mouth recommendations and referrals are often key drivers of new business, all companies should strive to achieve consistently high service levels. The more you know about your customers, the more you are likely to understand customer needs and expectations. Hence, we need to give some thought as to how your product or service could better suit your customer’s needs. This will help you find the right ways to meet customer aspirations and achieve outstanding customer service. Have you set service standards and are they clear? What are the findings in a mystery shopper audit? How can you seek and analyse customer feedback? How can you delight your customers with WOW! Moments? How do you track and analyse errors and complaints? 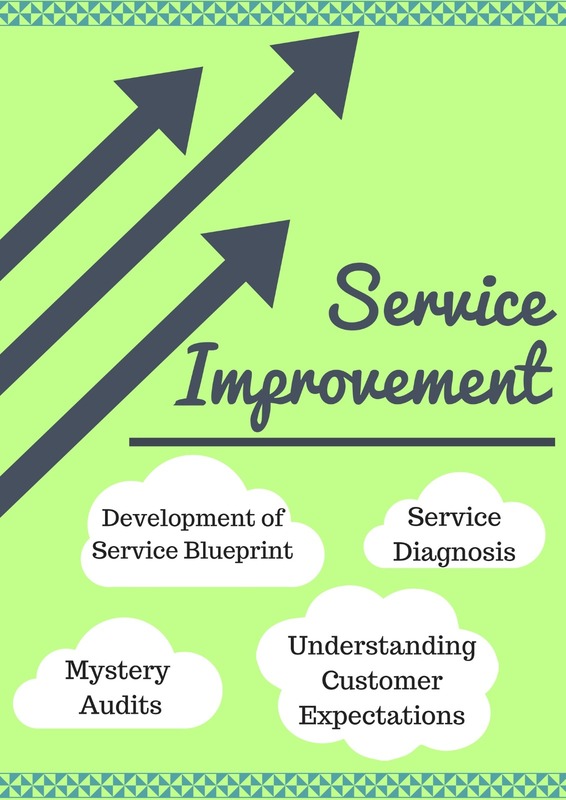 Do you need to invest in customer service training? How can we implement new service standards to meet our objectives? Human Resources improves the company's bottom line with its knowledge of how human capital affects organizational success. 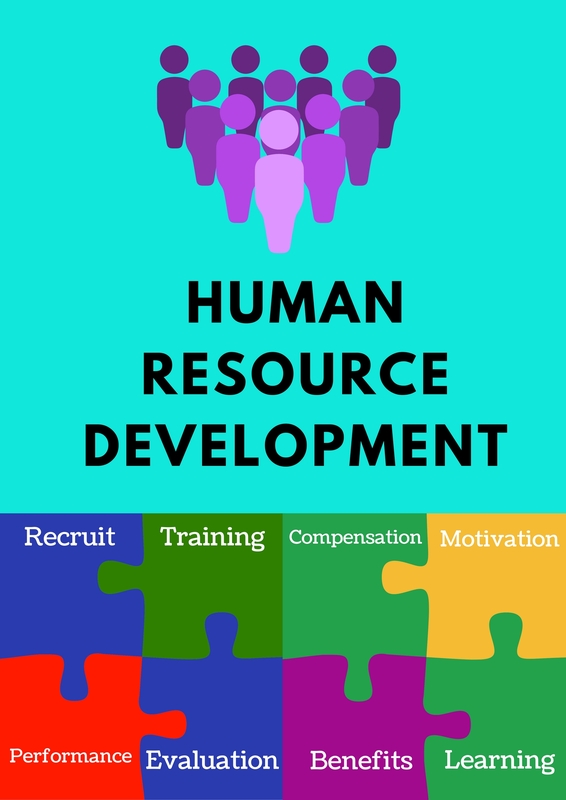 Human Resource Development includes such opportunities as employee training, employee career development, performance management and development, training, succession planning, key employee identification, and organization development.